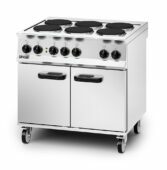 The Silverlink 600 series of 600mm deep modular cooking equipment is designed for flexibility, enabling you to configure your cooking space just the way you like it. 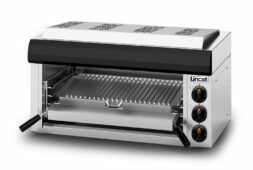 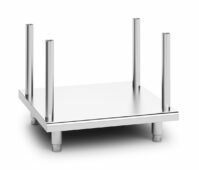 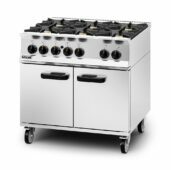 The medium-duty Silverlink 600 range is perfect for shift service output, such as those establishments serving lunch and dinner. 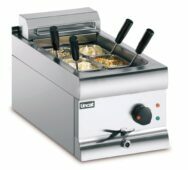 The medium-duty series is aimed at locations with shift service output. 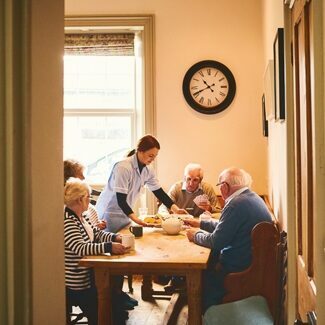 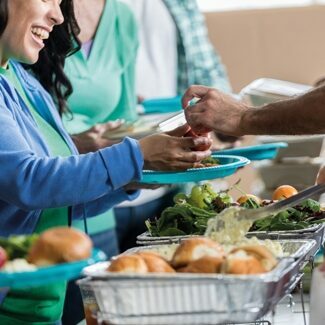 This makes it perfect for care homes with set meal patterns. 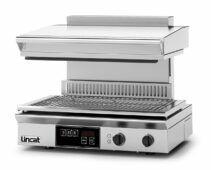 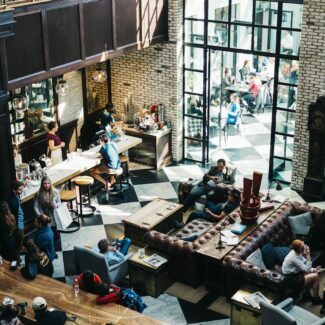 With every piece of equipment you could hope to find in a kitchen, your cafe bar will be able to provide a range of delicious dishes. 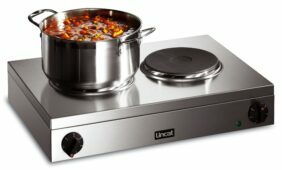 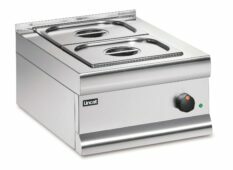 Make the most of the modular flexibility to configure your food preparation area your way. 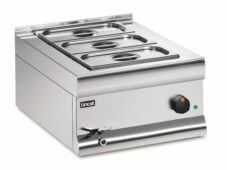 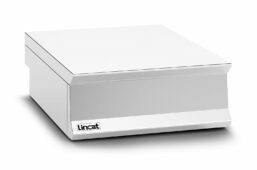 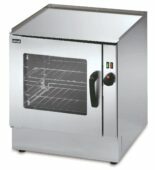 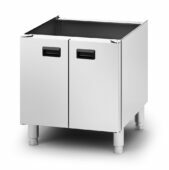 Ideal for pubs and restaurants with shift service operations looking for flexible solutions in their kitchen. 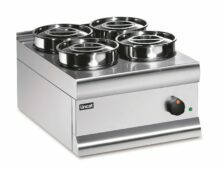 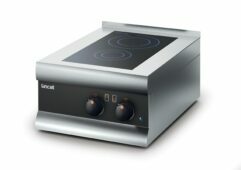 Modular cooking equipment designed for flexibility, enabling you to configure your cooking space just the way you like it. 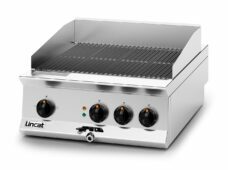 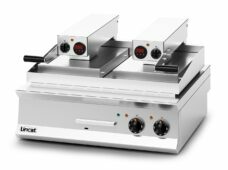 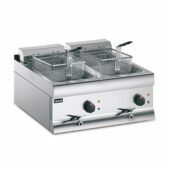 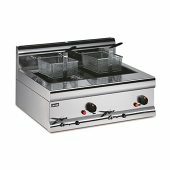 Our electric counter top fryers are ideal for use as an occasional fryer, as well as the cooking of highly flavoured foods, within a limited space. 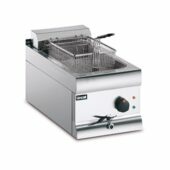 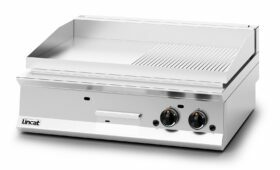 The electric twin tank fryers feature dual independently controlled tanks for the cooking of different food types without flavour transfer. 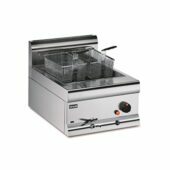 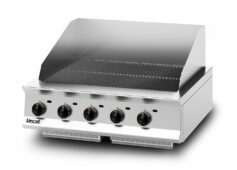 Our gas counter top fryers are ideal for use in mobile operations for the cooking of highly flavoured foods, within a limited space. 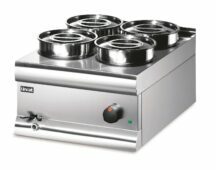 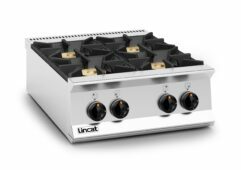 Our gas twin tank fryers feature dual independently controlled tanks for cooking a range of foods without any transfer of flavour.